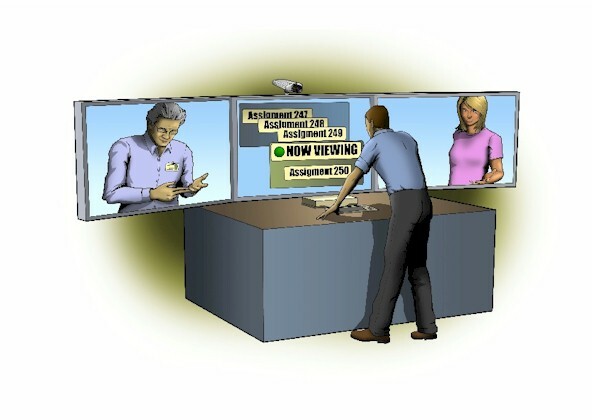 Coordinating virtual workforce management for services such as video relay interpreting, which administrators need to plan, forecast, allocate, schedule and fulfill needs for many work centers, vendors and organizations. The basis of any good staffing plan for a virtual workforce is an accurate workload demand forecast. Without a precise forecast of the work to be expected, the most sophisticated effort to calculate staff numbers and create intricate schedule plans is wasted effort. In virtual workforce forecast, its important to plan demand across all locations, vendors and virtual centers. 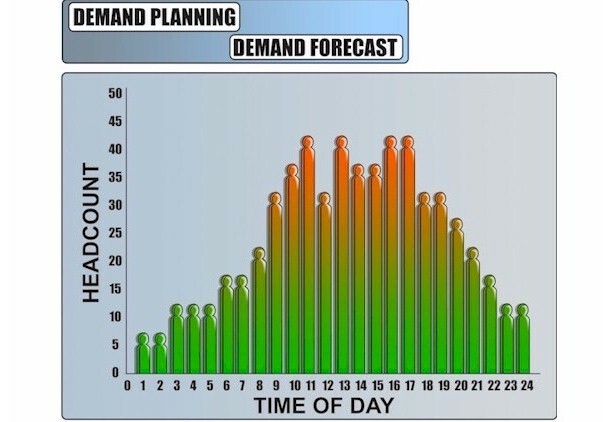 This allows the schedulers anticipate how to distribute and allocate the demand appropriately. 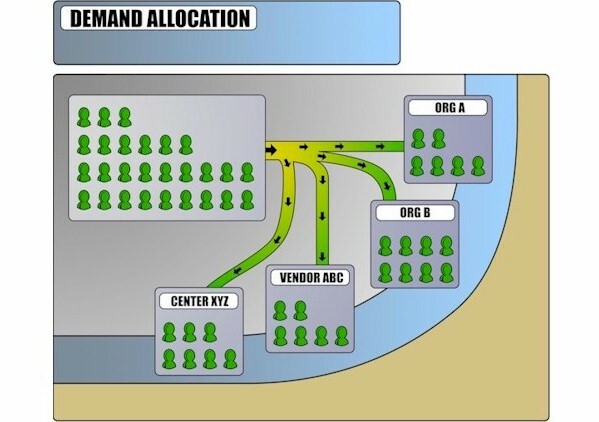 After the individual organizations, locations, vendors, centers, etc., have accepted and relayed their allocations, they beginning the process of identifying potential resources, and then assigning those resources. This is a process that remains in flux well until the actual work being performed. This phase requires constant contact with all resources, understanding their availability and desire to do the work, as well as a need to perform last minute substitution in order to meet demand. Identify potential resources based on qualifications, skills, availability, desire to be assigned, etc. After you have projected how much demand you will have in future, you may have to allocate the demand to various locations, organizations, vendors, etc. Some of these vendors may be external to your operations. For example, you may need to allocate a portion of your work to a third party vendor, who will be responsible with relaying back to you how much of the work they can fill, and what anticipated demand they can not meet. 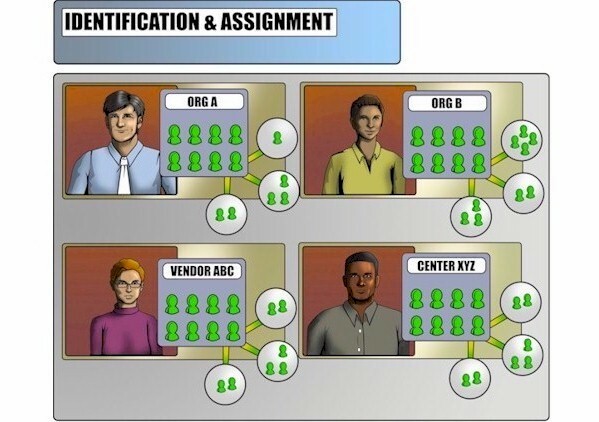 Allow only individual organizations to see their own allocations, as well as allocations and assignments for organizations below them in a hierarchal manner. In the end, there is a need for resources to claim time worked, this may be a simple as checking off slots they were assigned and they fulfilled. However there may be a need to attach status codes such as sick, tardy, overworked, etc. 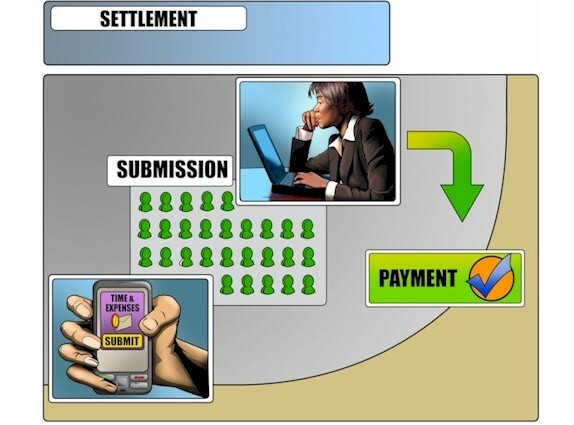 There will help in payables. After all time has been claimed, administrators and team leaders can review, before exporting results to Accounting for payment. Run performance reports showing demand, allocation, assignments, and claims by various measures.